Valentine’s Day is more than just a holiday for couples. Kids pass out valentines to one another, bestie’s invite one another over for Galentine’s Parties, and even moms are made to feel special. Thankfully, finding a thoughtful and inexpensive Valentine’s gift for mom isn’t all that difficult either. 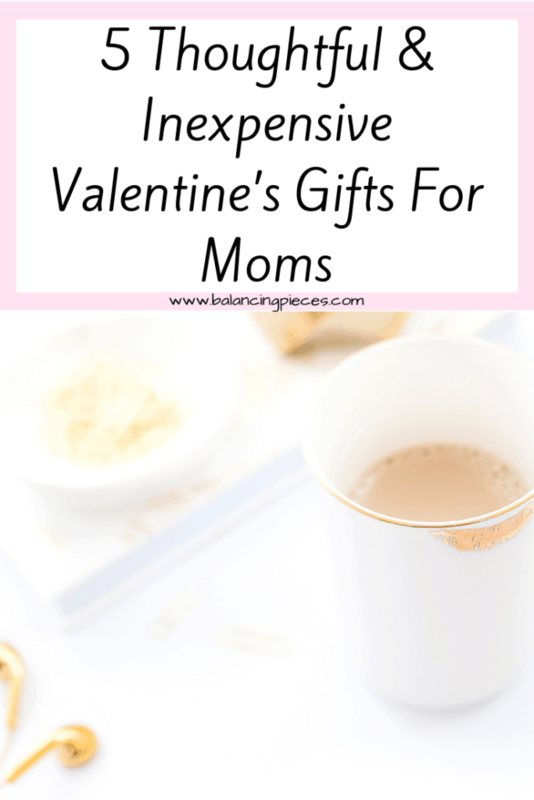 While there is no doubt that self-care involves more than just pampering, moms definitely deserve a lot of that on Valentine’s Day. This basket of bath and body items includes everything from an eye mask and shampoo bar to bubble bath and bath bombs. Give your mom the gift of pure indulgence this Valentine’s Day. Bookish moms will appreciate this keepsake! The What I Love about Mom Journal is a fill-in-the-blank book with page after page of prompts to let you fill in all the things you love about your mom. Complete it before gifting it to her or give it to her blank for her to complete with her kids. 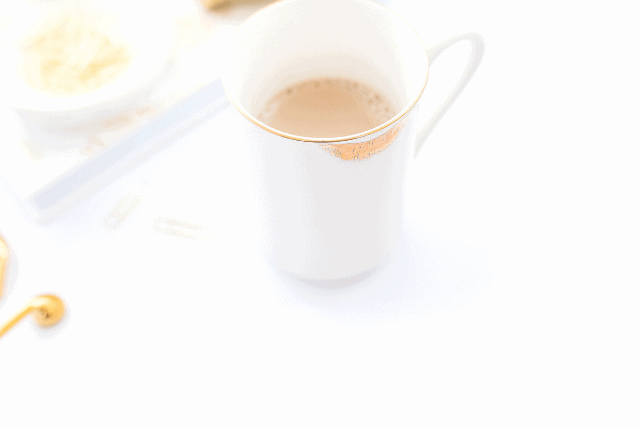 It doesn’t take but a quick survey of your latest Instagram feed to see that rose gold is totally in, and there’s no way that stylish moms don’t already know it. This rose gold watch is modern, large faced, and comes with a matching bracelet to create a stackable set. If the mom you’re gift hunting for loves chocolate and is on the adventurous side, this assortment of chocolates from Oh! Nuts is the Valentine’s Gift for her. This box of individual chocolates includes sandwich cookies, chocolate covered Oreos, and petit fours all decadently topped with things like roasted nuts, candy crumbles, and more. Staying fit is on the minds of many moms, so get her a Valentine’s gift that supports her health and fitness goals. Touted as the only one that doesn’t leak, the fruit infusion water bottle from Savvy Infusion allows mom to infuse both regular and carbonated water while being able to enjoy the convenience of a silicone top and handle. It also fits in cup holders and is top-rack dishwasher safe.